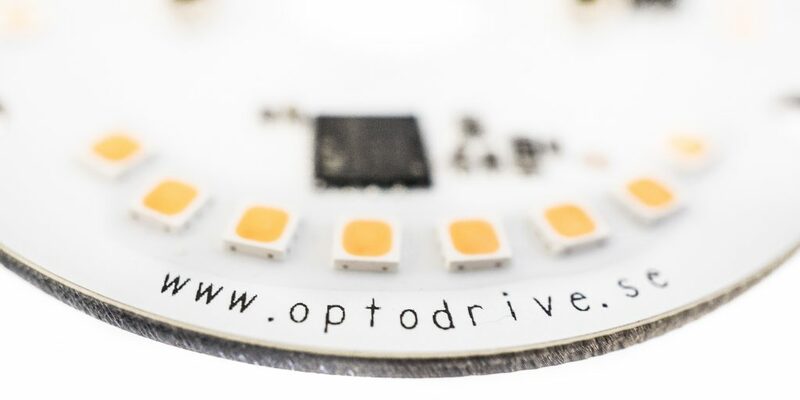 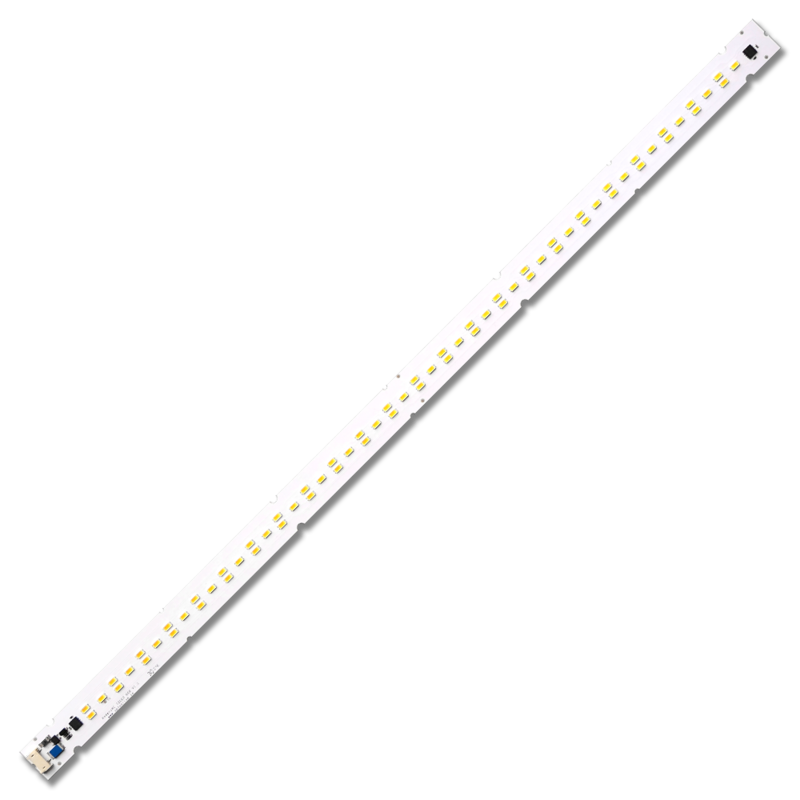 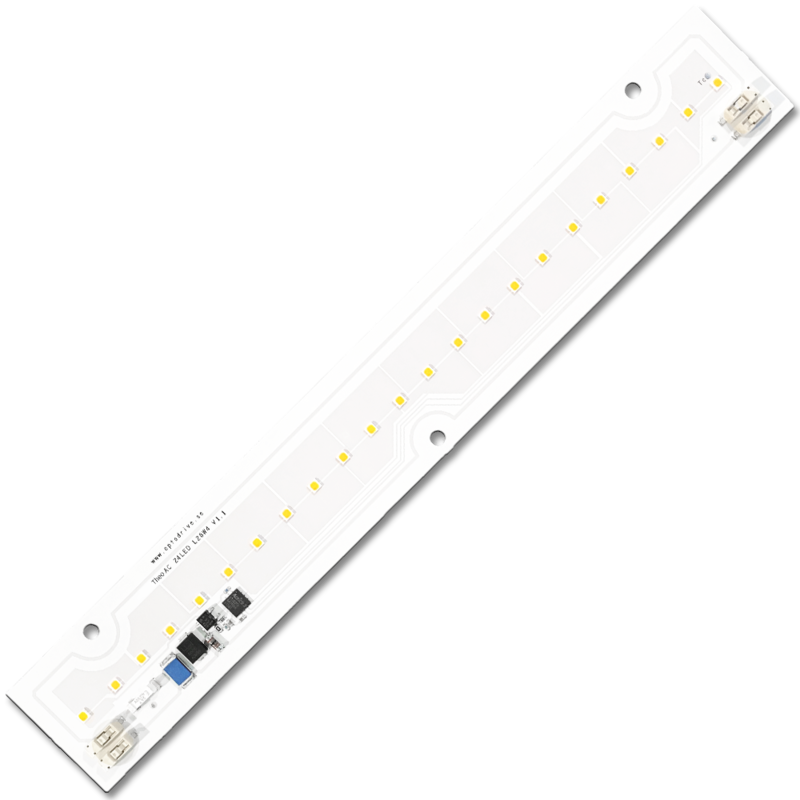 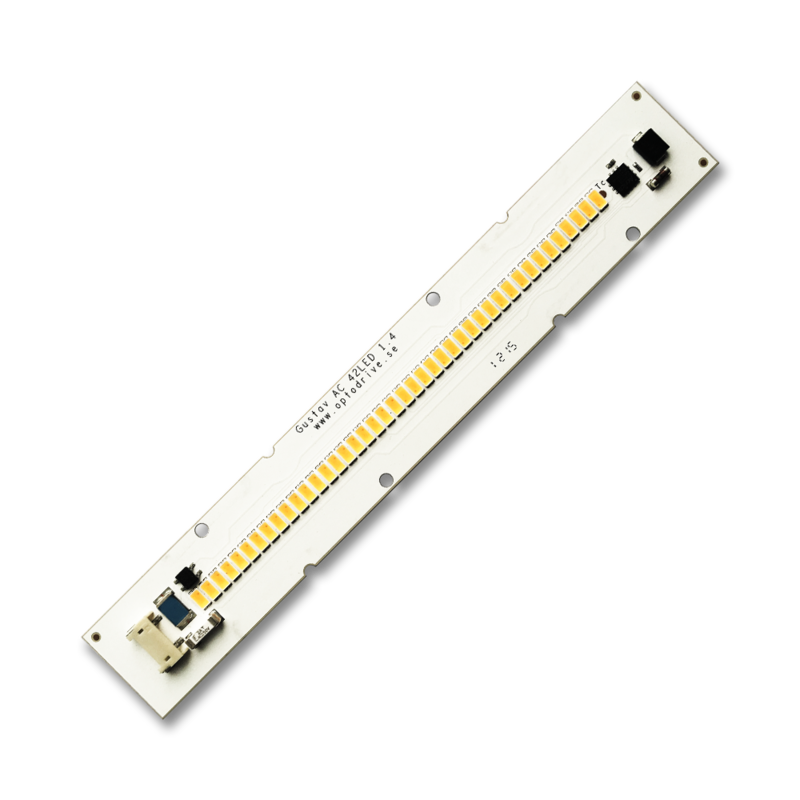 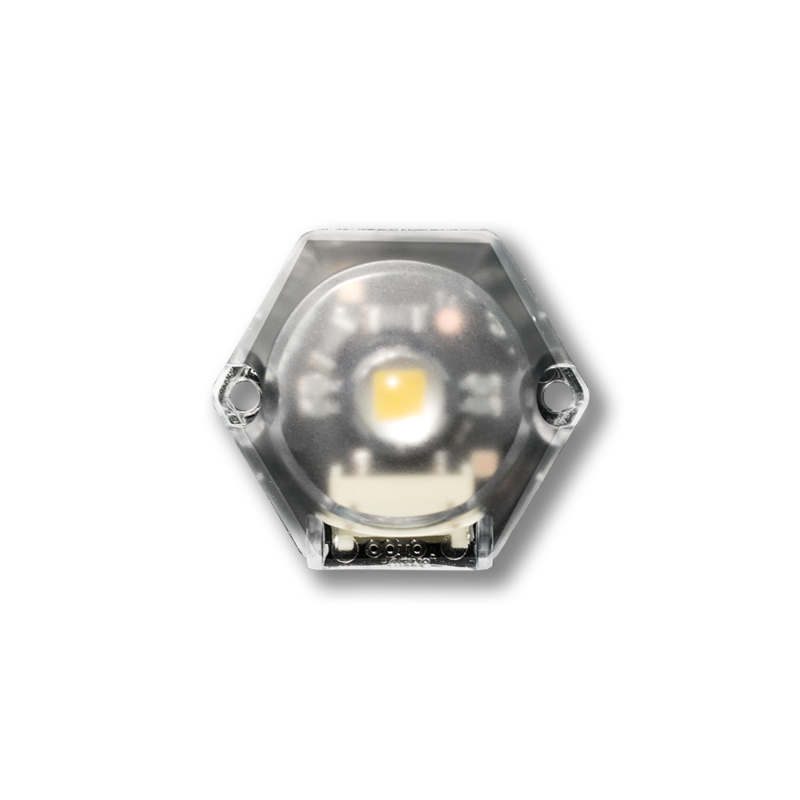 OptoDrive® LILLY AC is a LED-light engine for pendants. 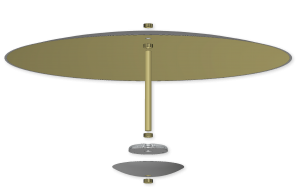 Lilly60 allows designing pendands in new ways. 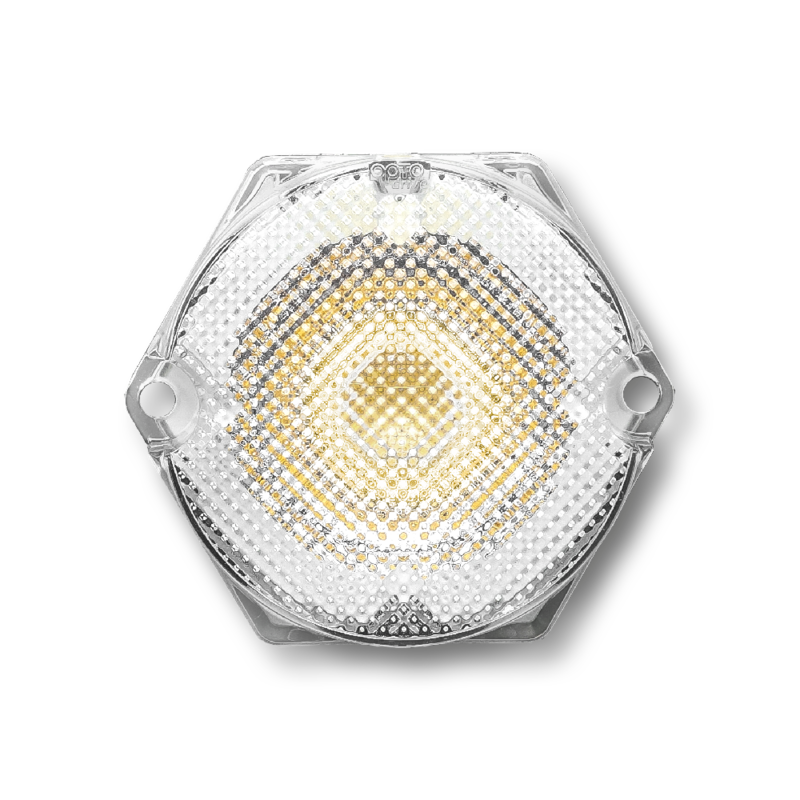 The sleek and compact formfactor with a height of only 10mm opens up possibilities. The center hole for wires makes it possible to do symmetric wireing. 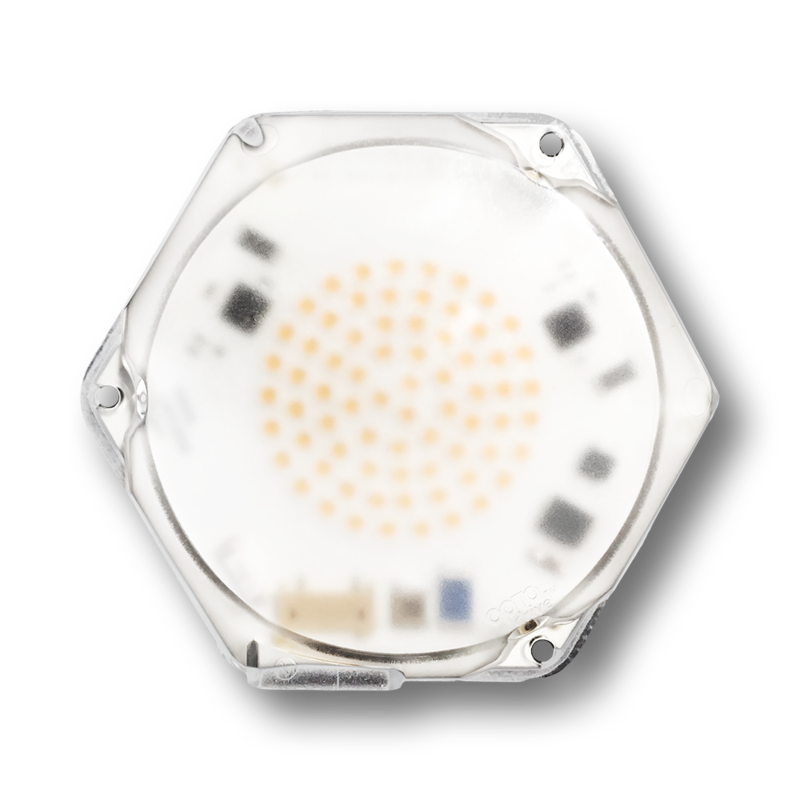 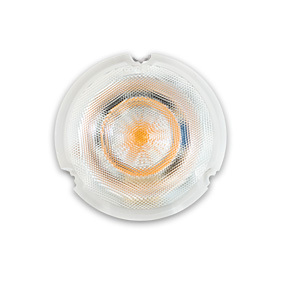 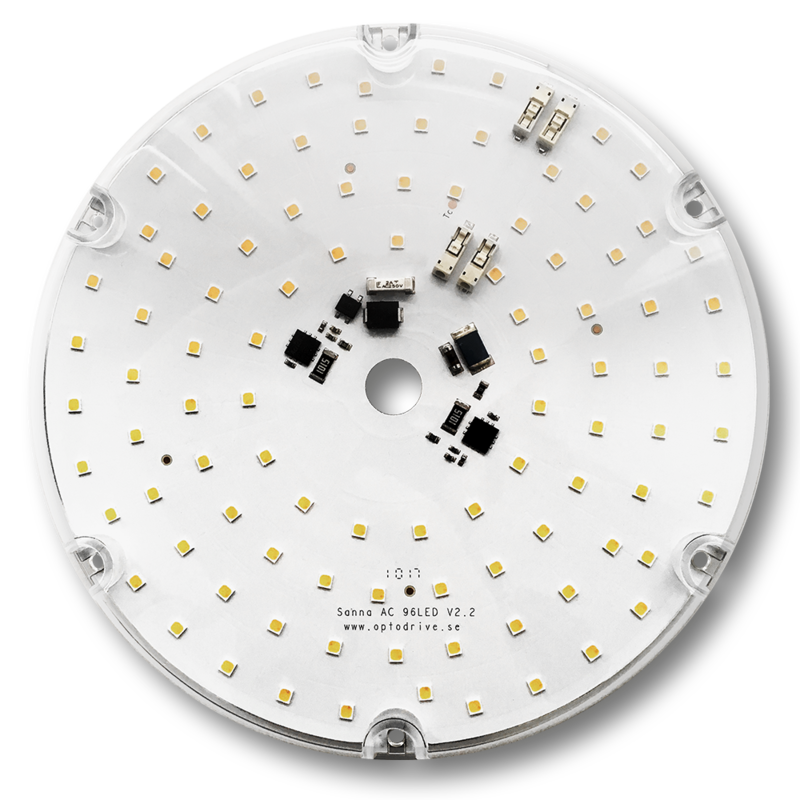 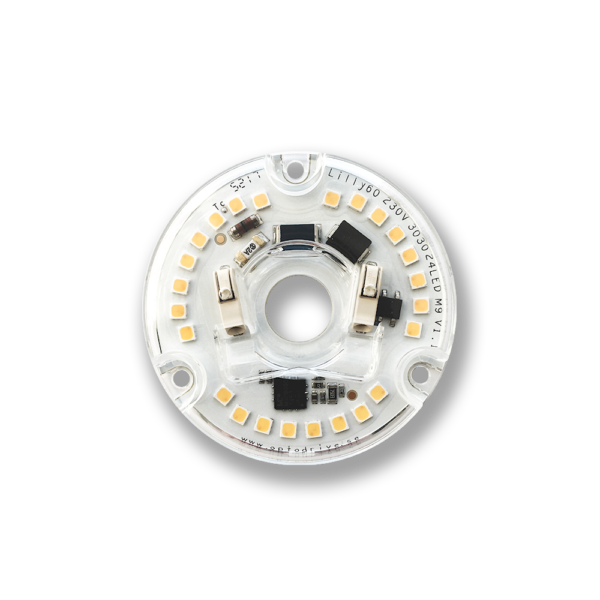 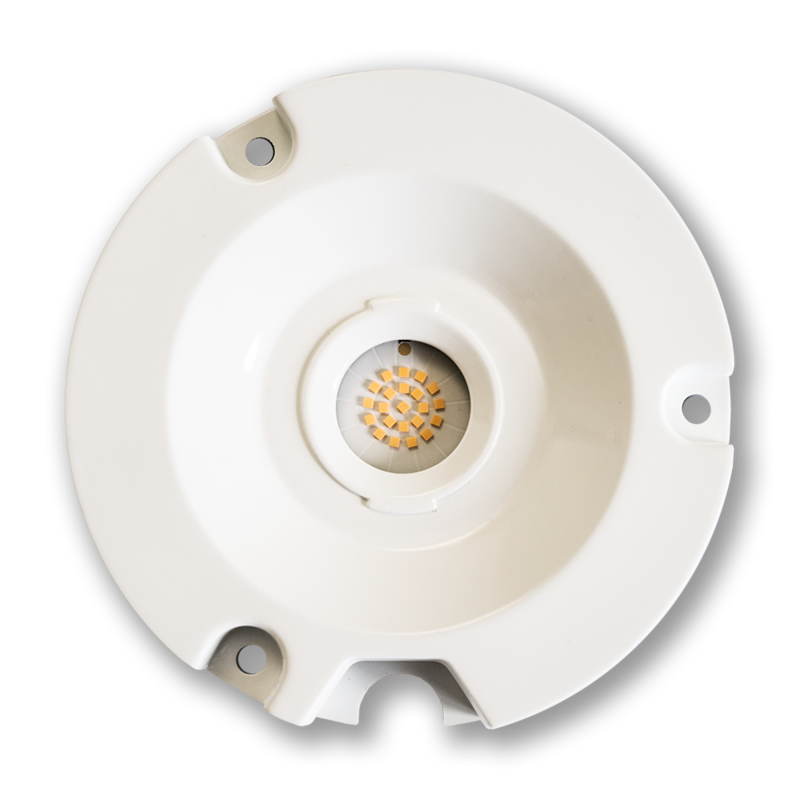 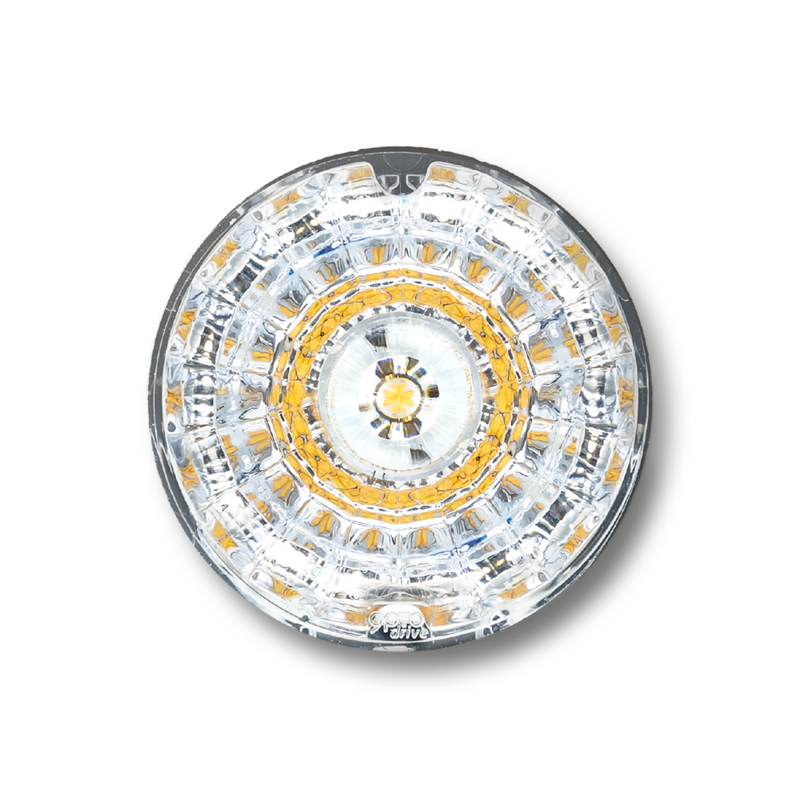 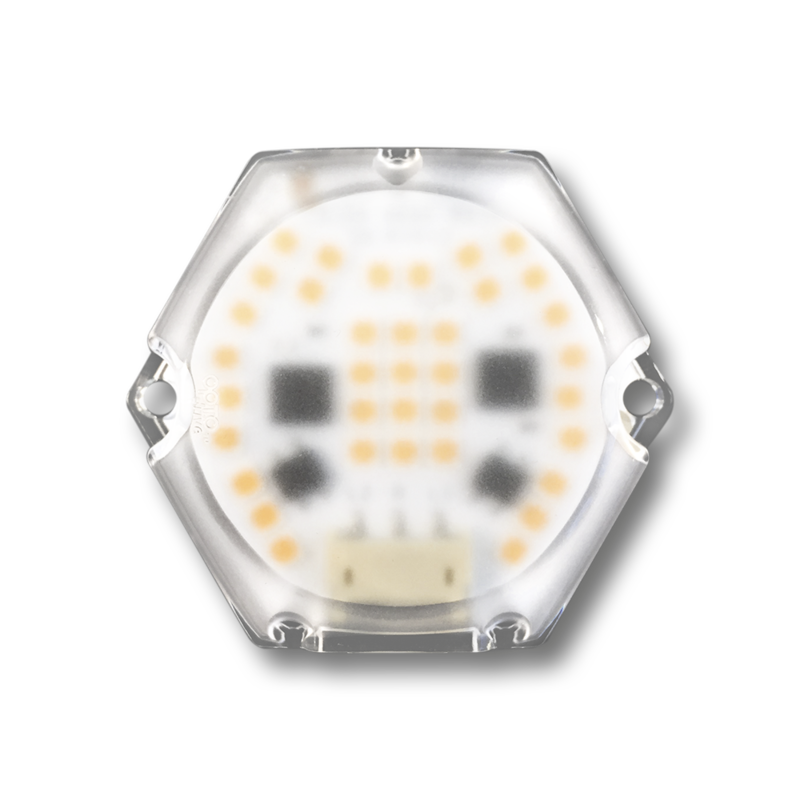 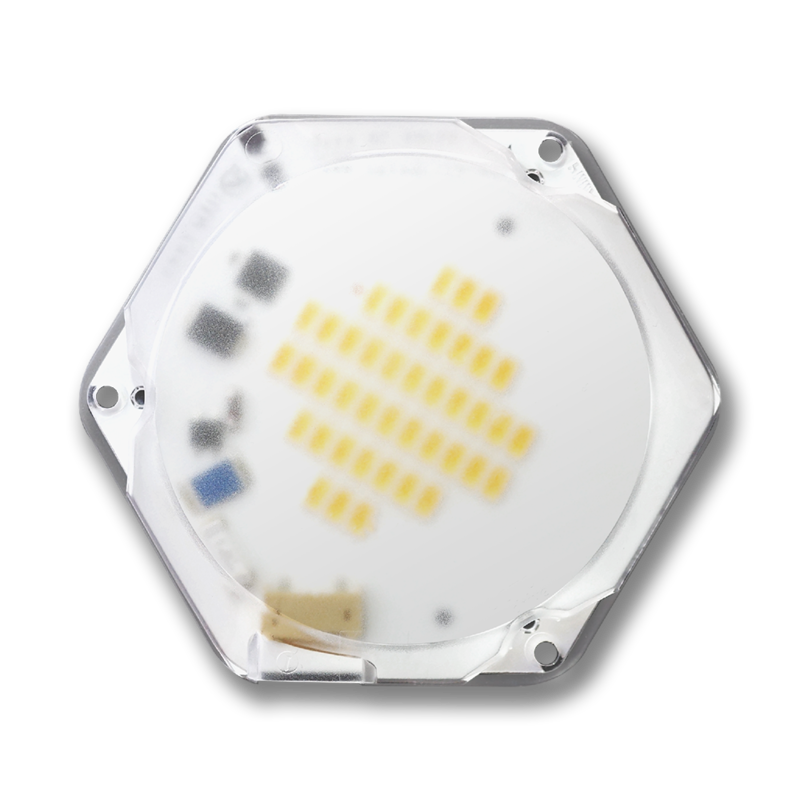 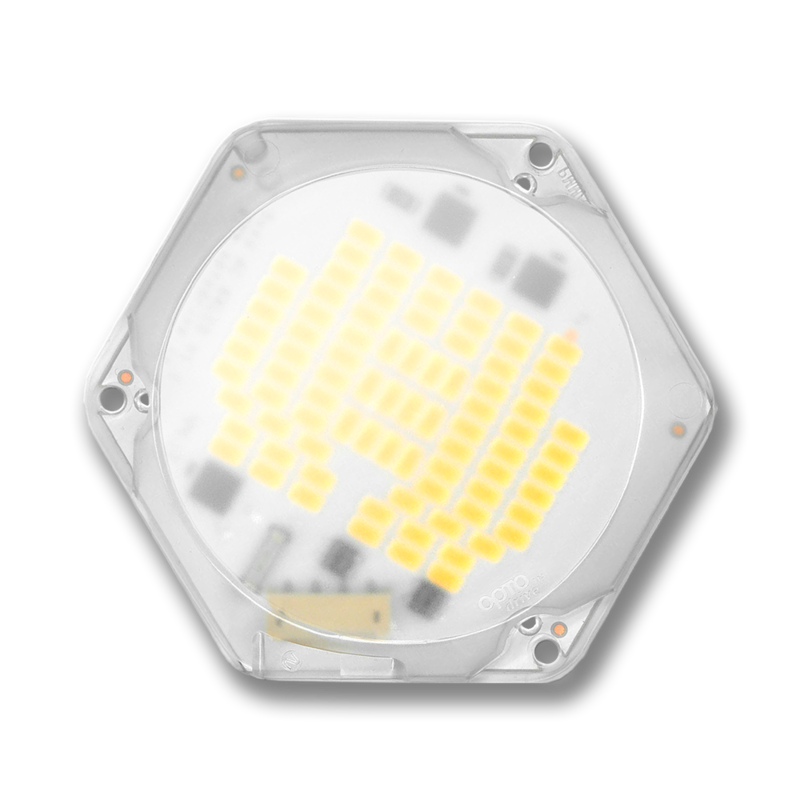 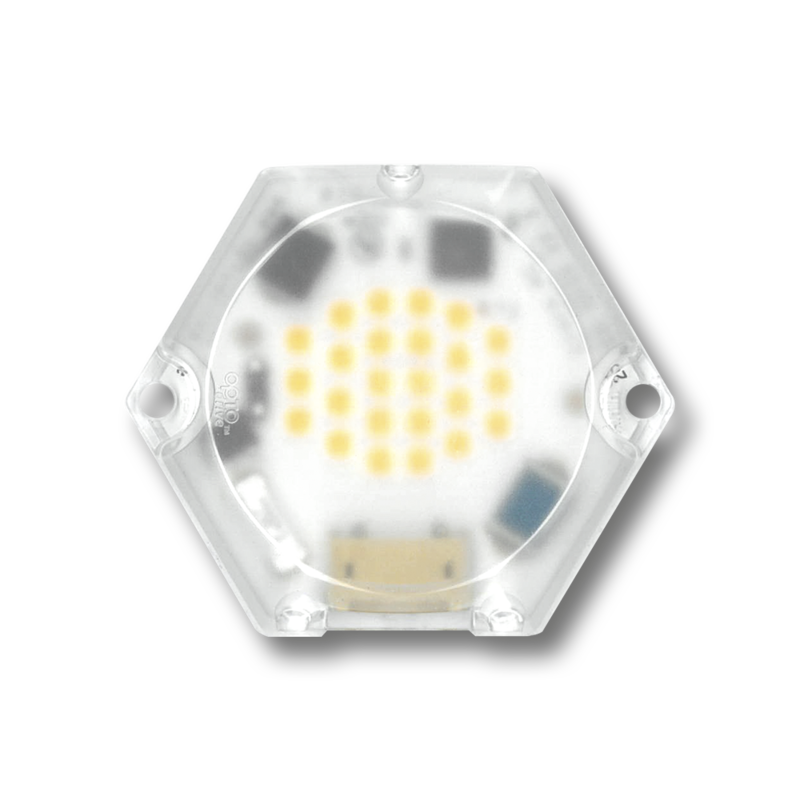 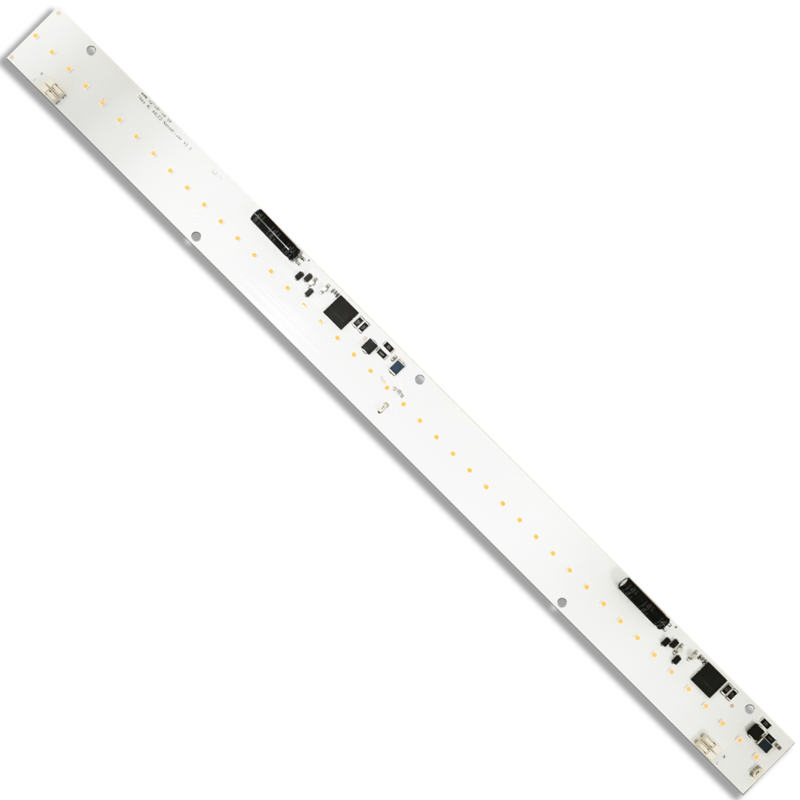 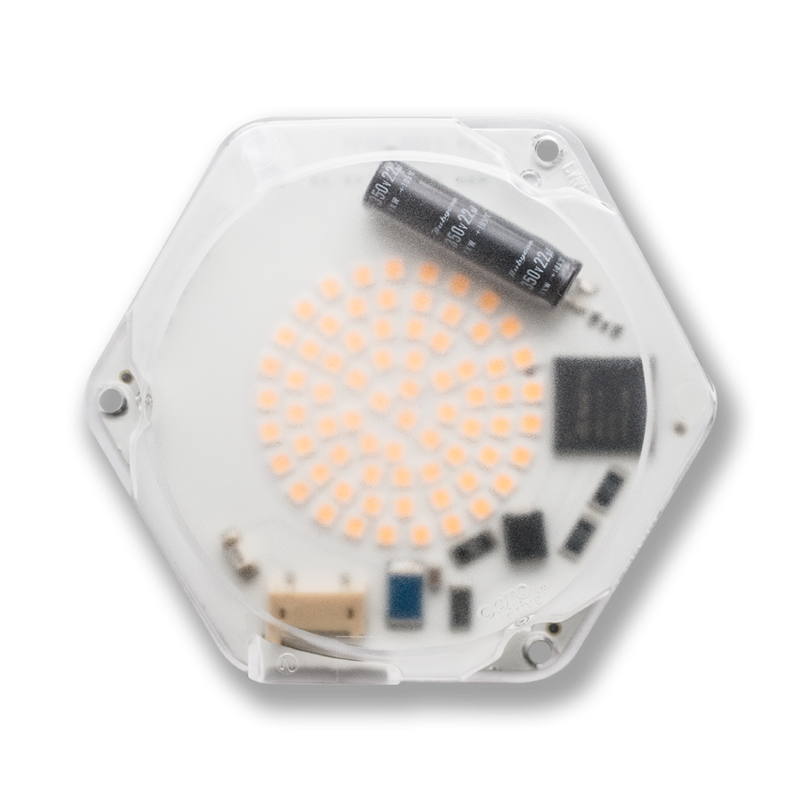 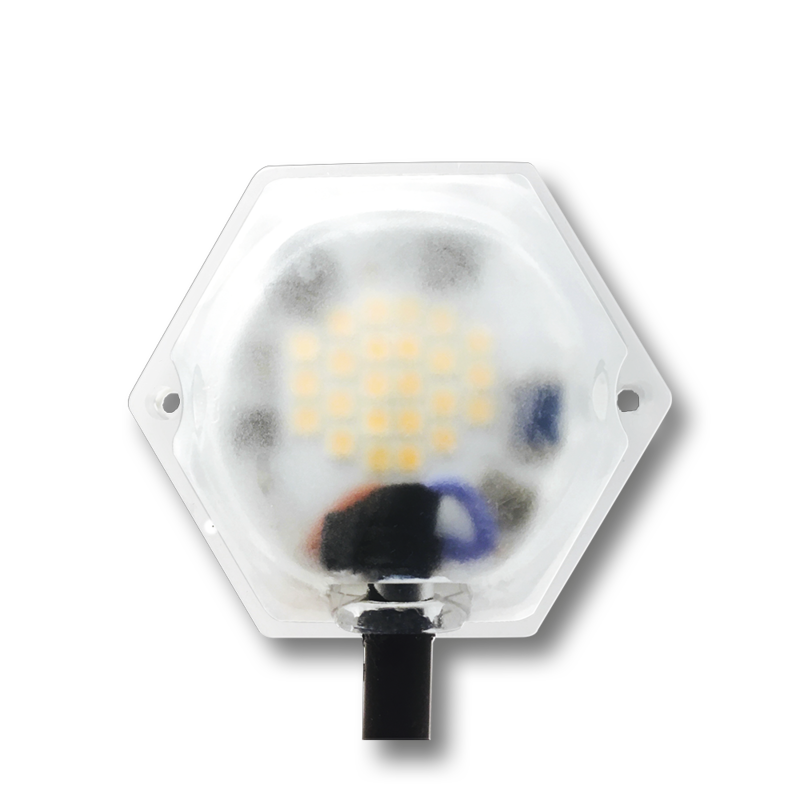 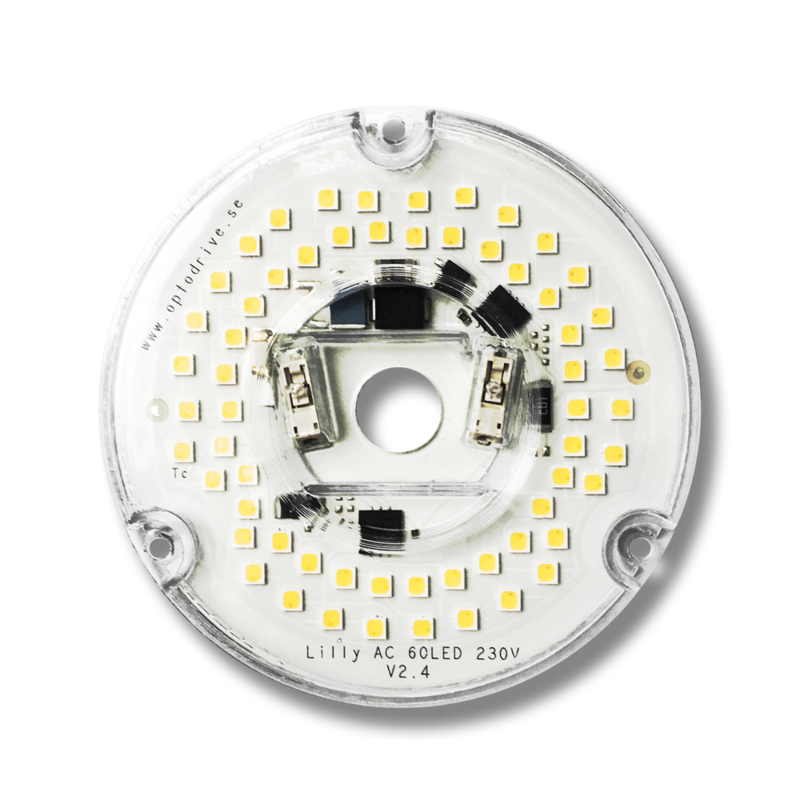 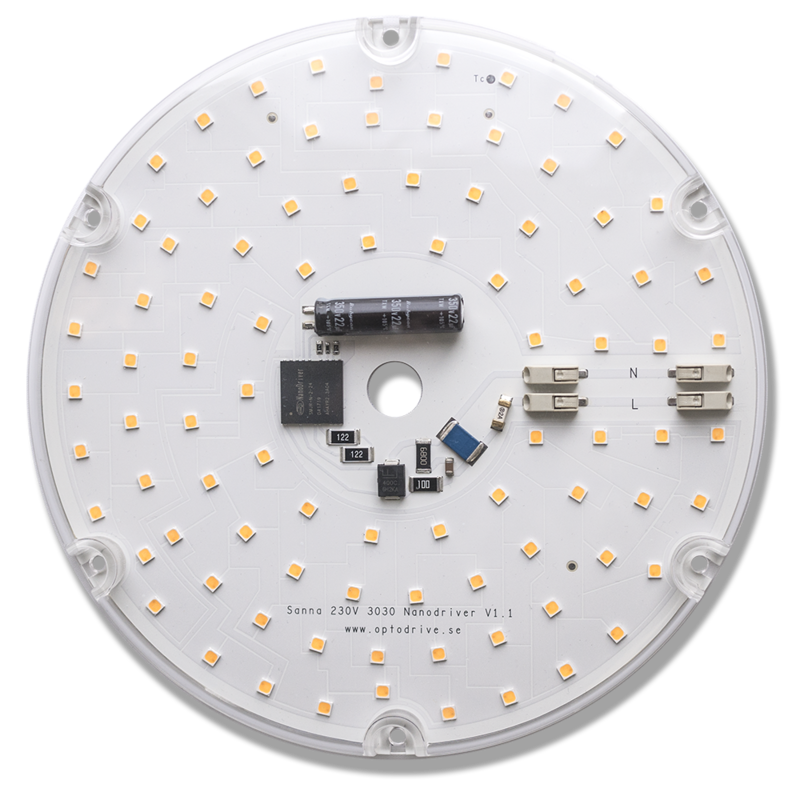 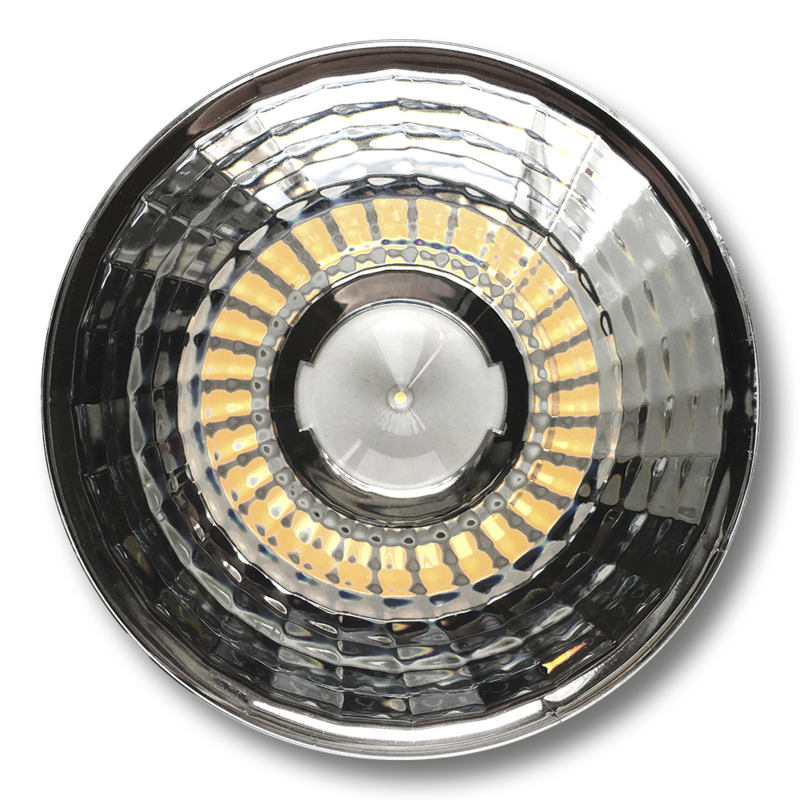 For small to big round luminaires we have our round LED-modules in different shapes. 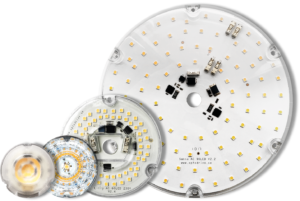 From the smallest Steffi, to the medium sized Crystal and Lilly to the bigger Sanna.